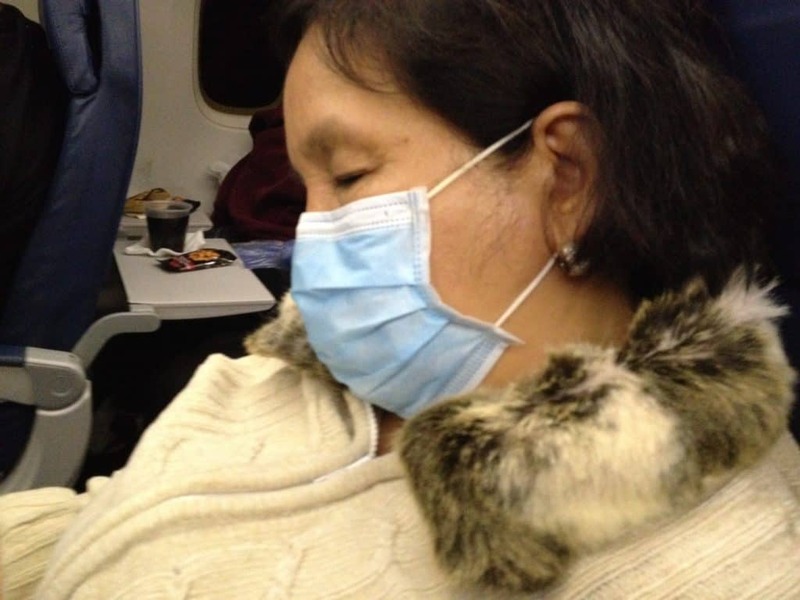 The Associated Press is reporting on a recently published study that confirms “what some experts have been saying for years,” namely, that flying in a window seat might help travelers avoid the flu and/or colds. get in that window seat and don’t move. We have found Purell Sanitizing Wipes (see box below) to be a helpful airport travel item. We use them to clean the seat area, including armrests, seat belt buckle, tray table, etc., before getting settled into our seats.